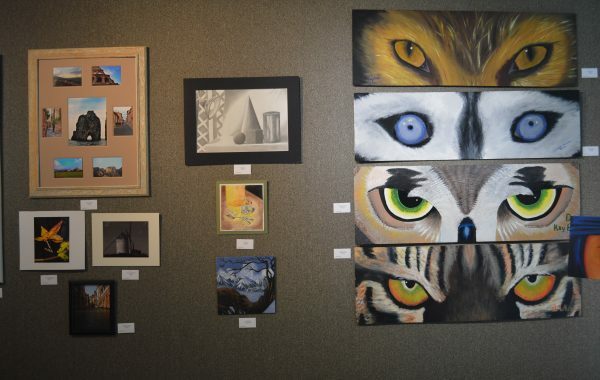 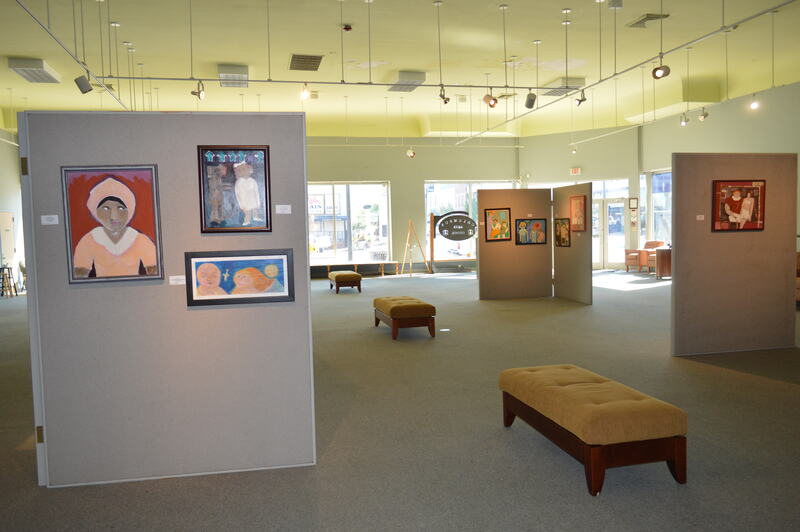 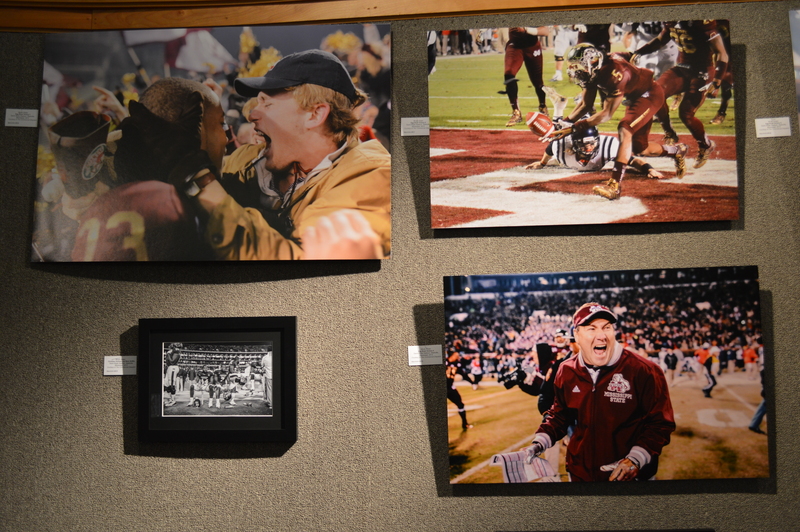 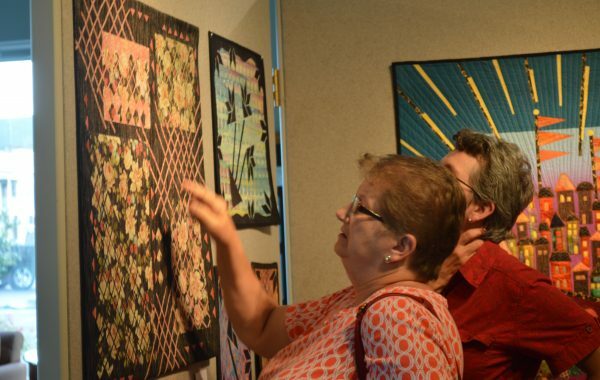 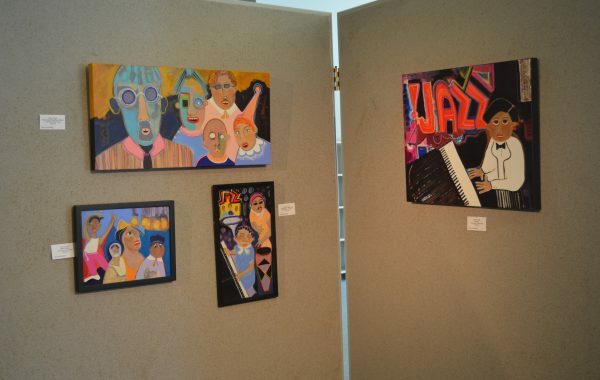 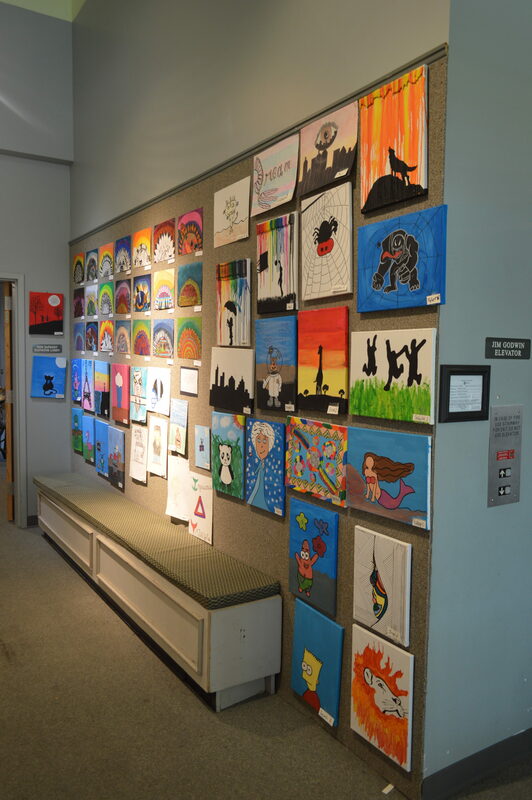 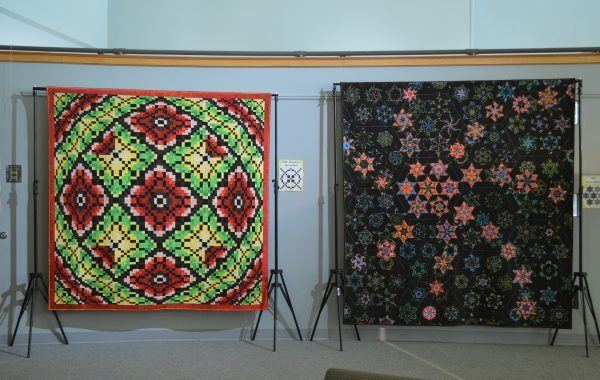 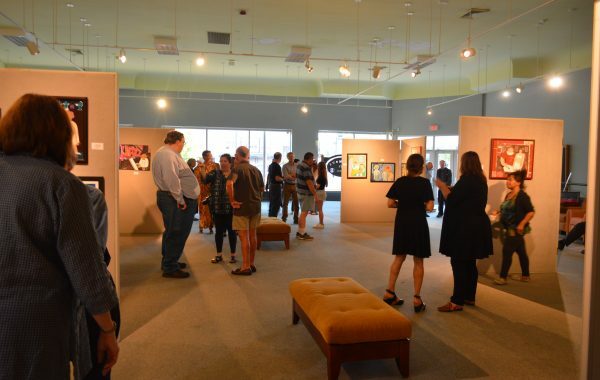 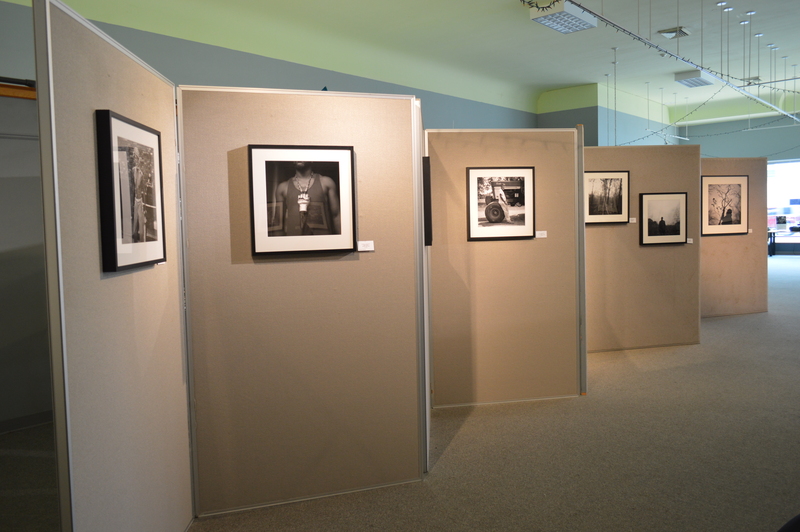 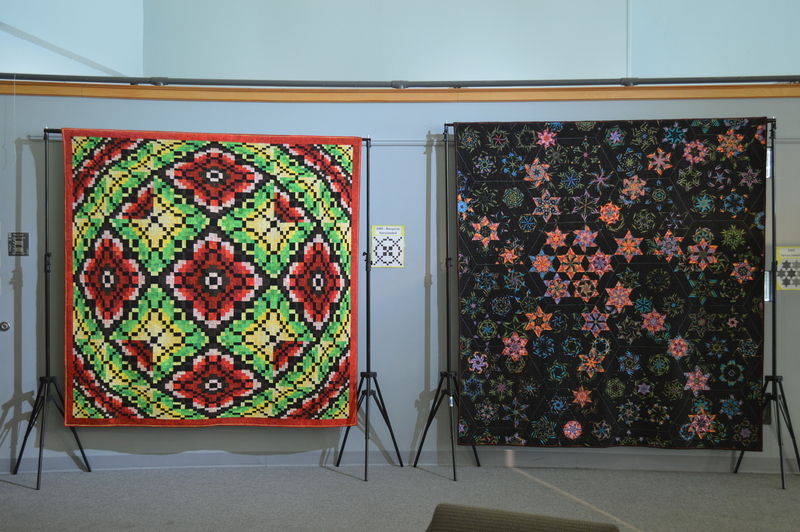 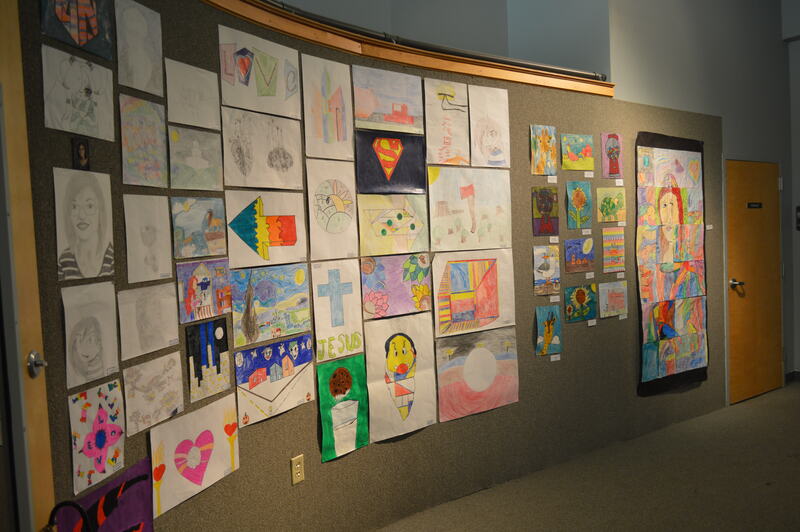 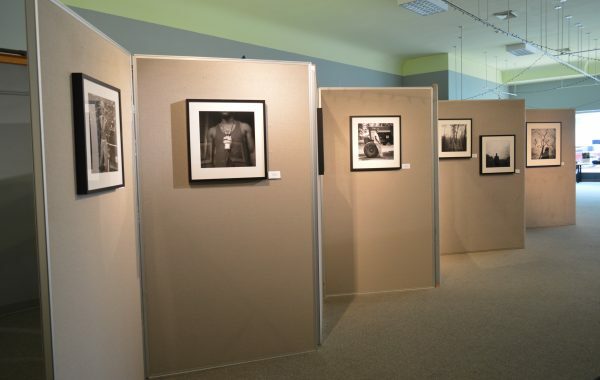 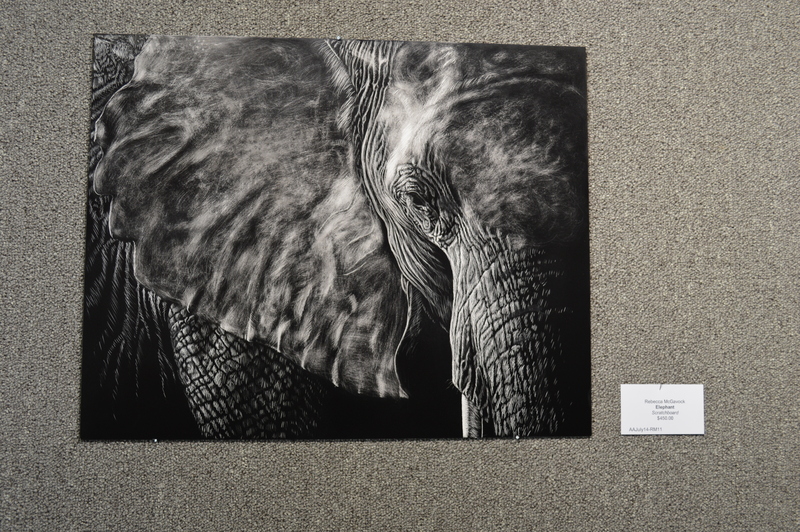 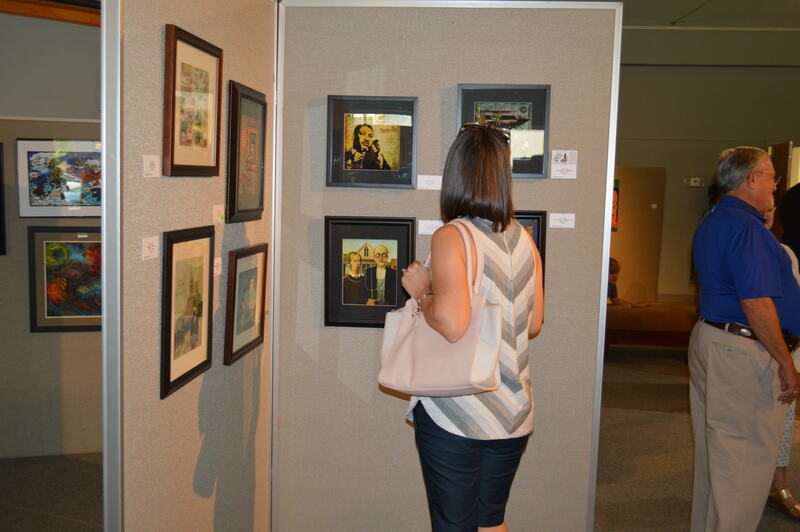 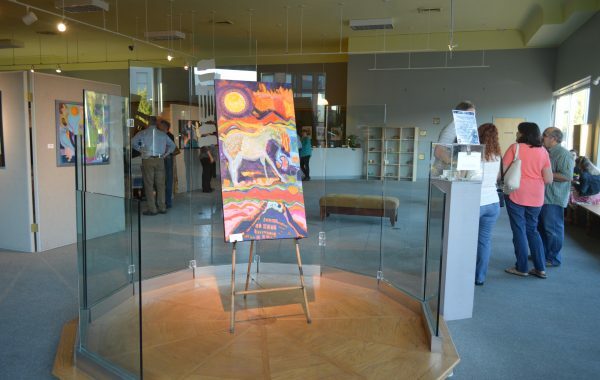 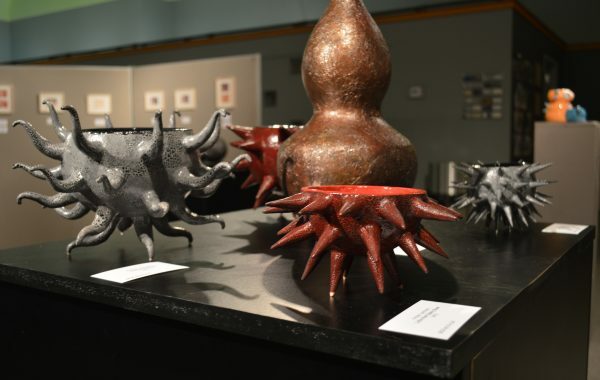 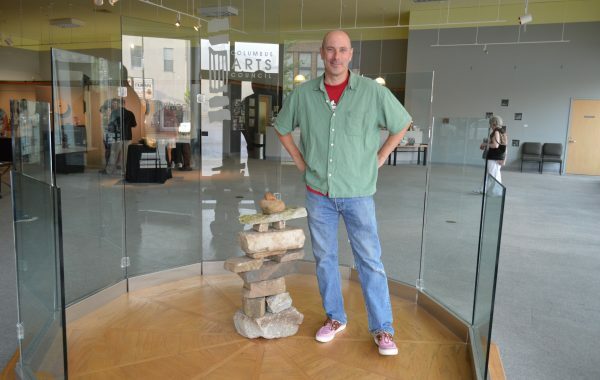 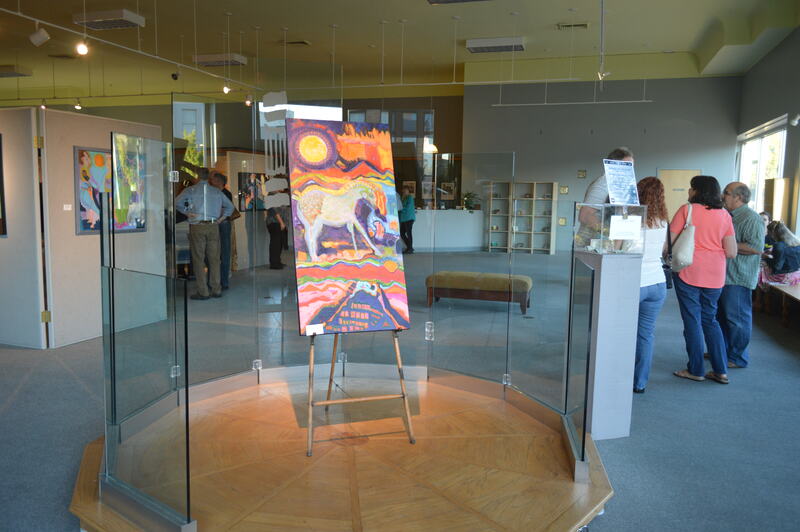 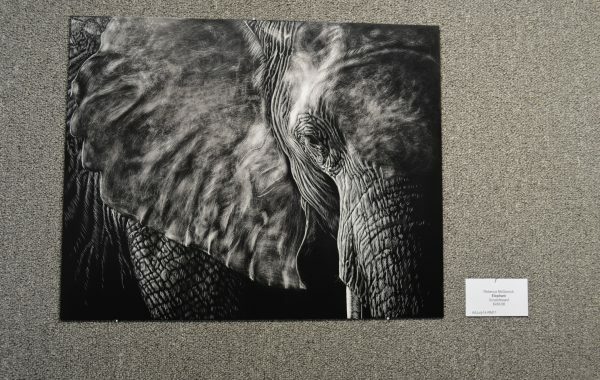 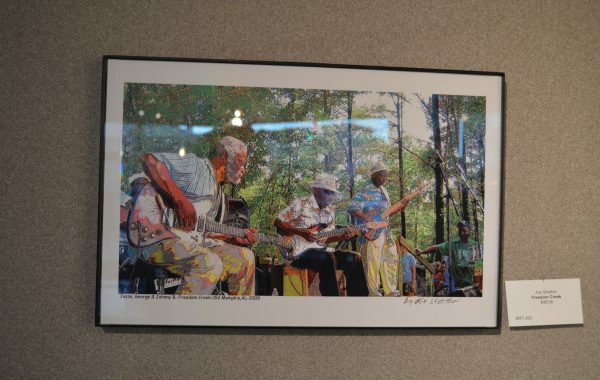 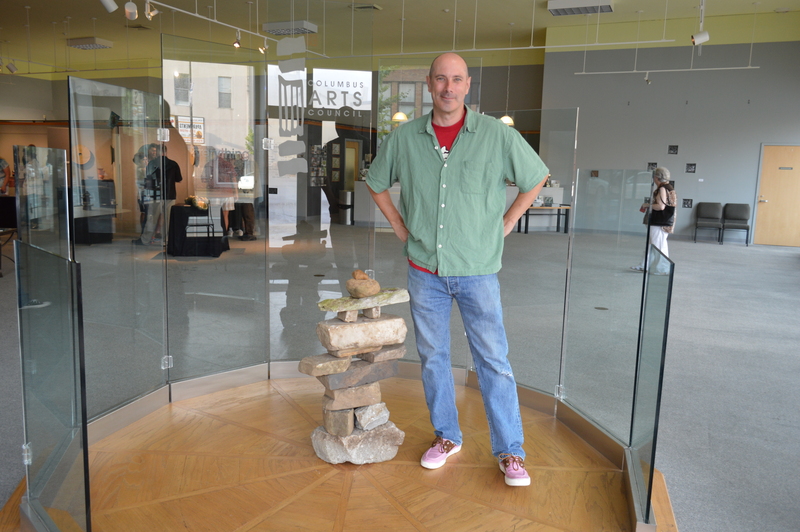 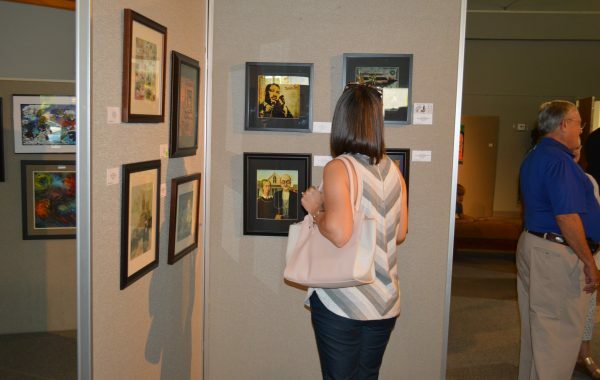 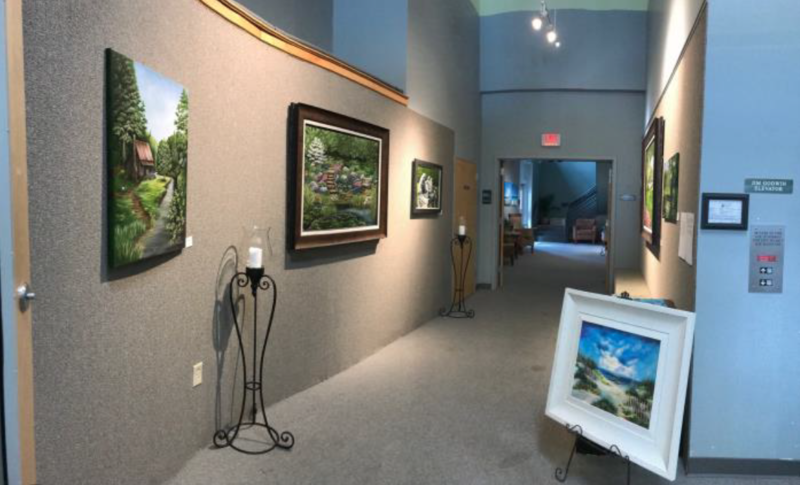 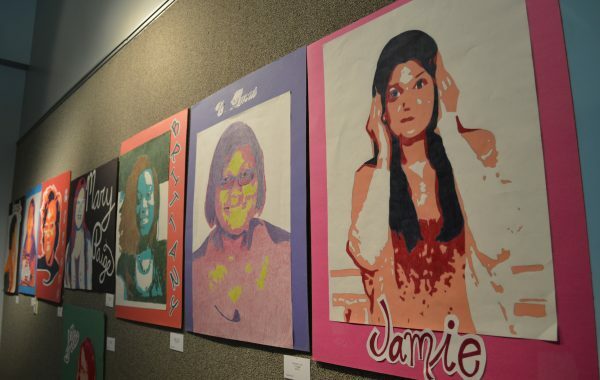 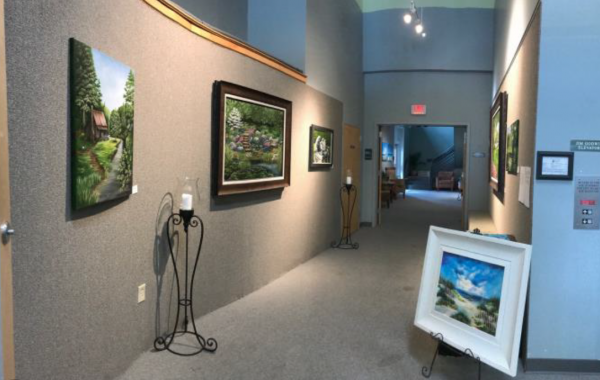 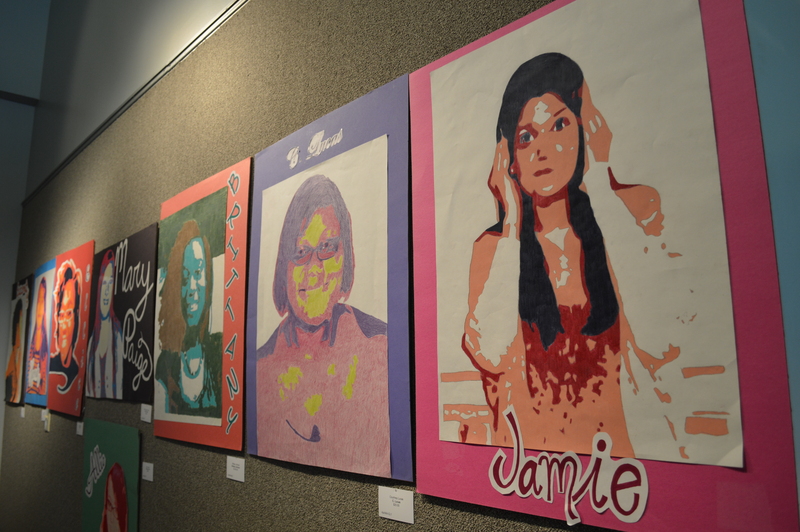 If you are interested in showing your artwork at the CAC, we have two (2) galleries for you to choose from. 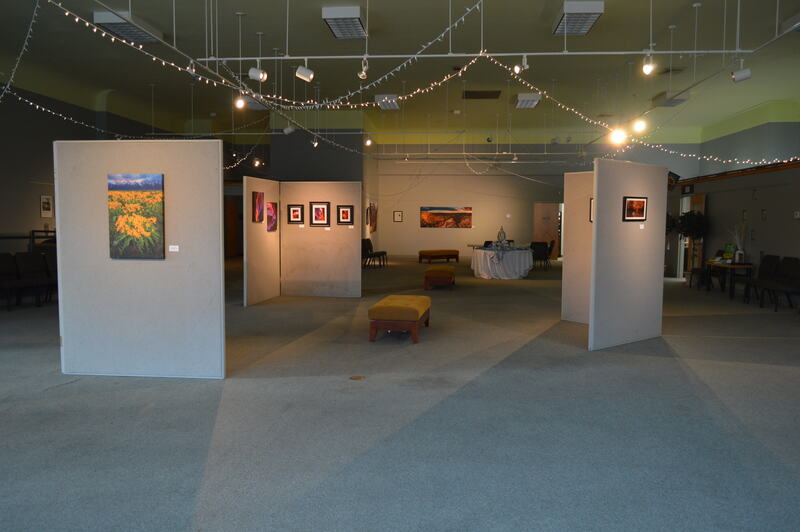 Artist are encouraged to apply for any and all galleries they feel is the best fit for them. 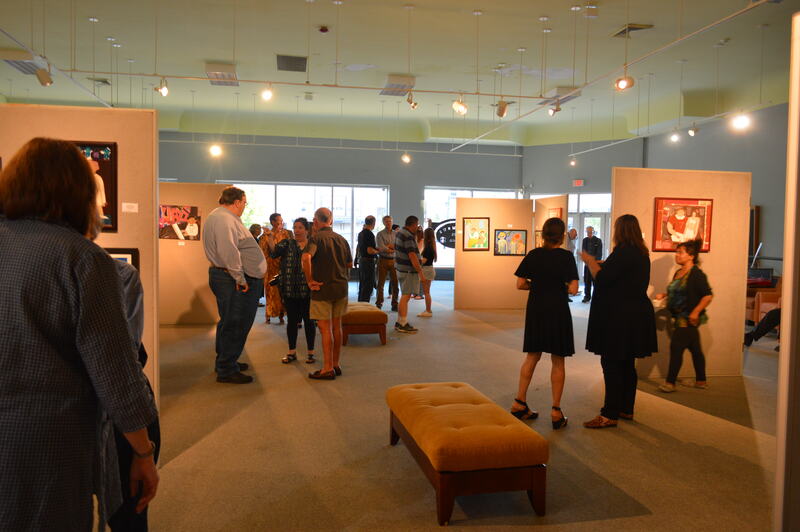 For professional artists who have 30 – 100 pieces of artwork and have shown in galleries before. 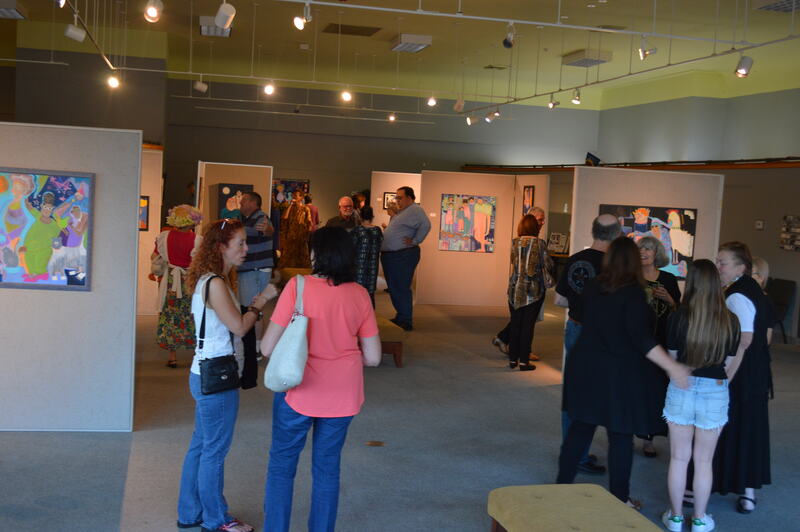 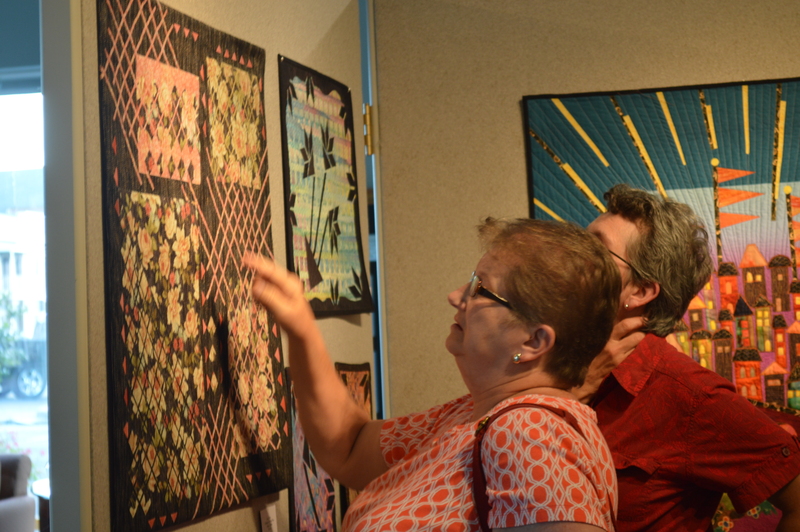 Exhibits are determined by a committee of your peers – CAC Gallery Committee comprised of local professional artist. 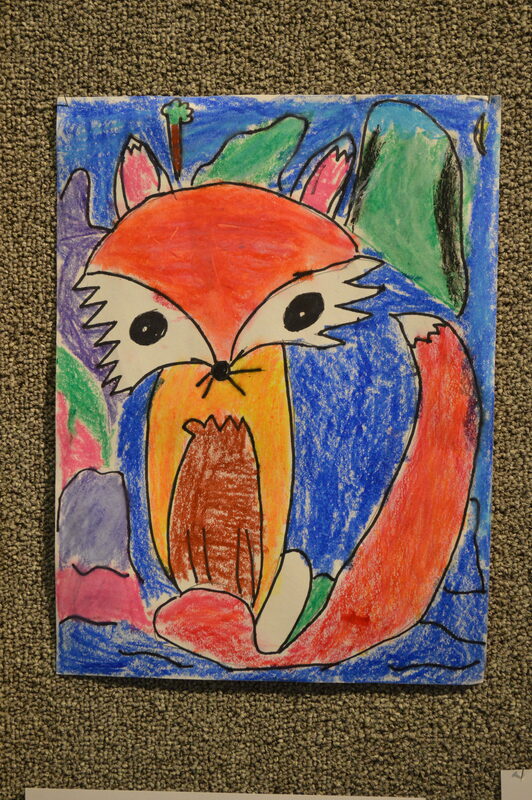 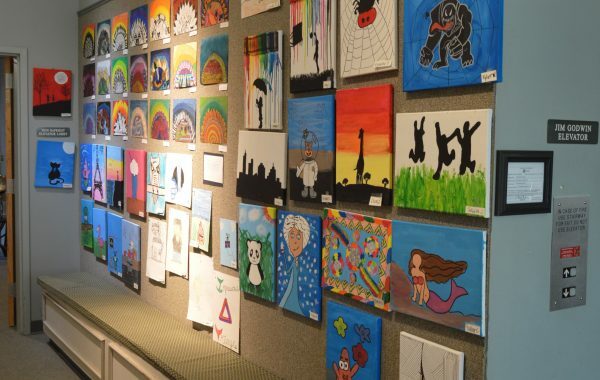 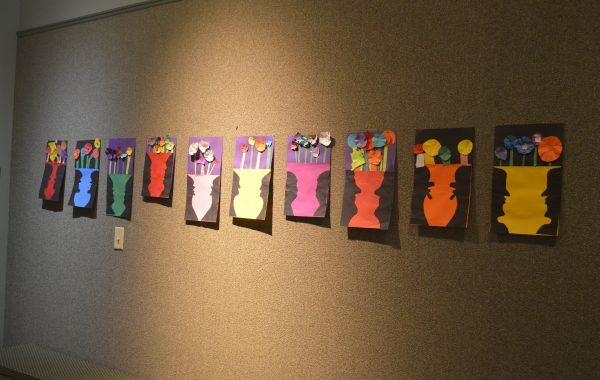 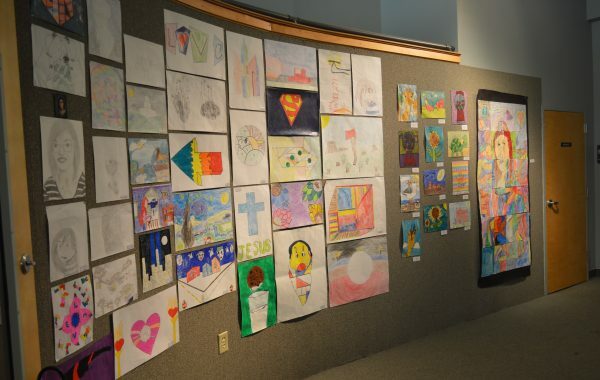 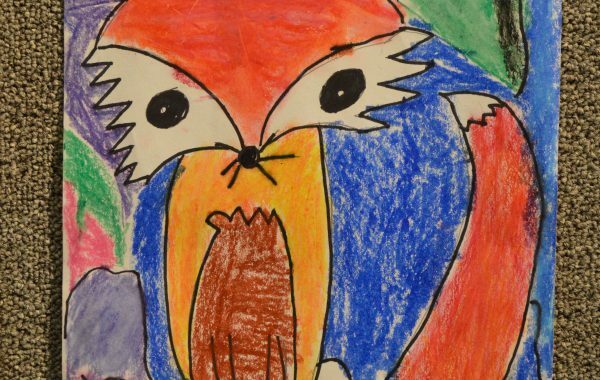 For emerging artists from the community, art classes from schools, and local children’s organizations. Also for professional artists who do not have enough artwork to showcase in the main gallery space. Exhibits are determined based on suggestions from the CAC Gallery Committee and CAC staff. 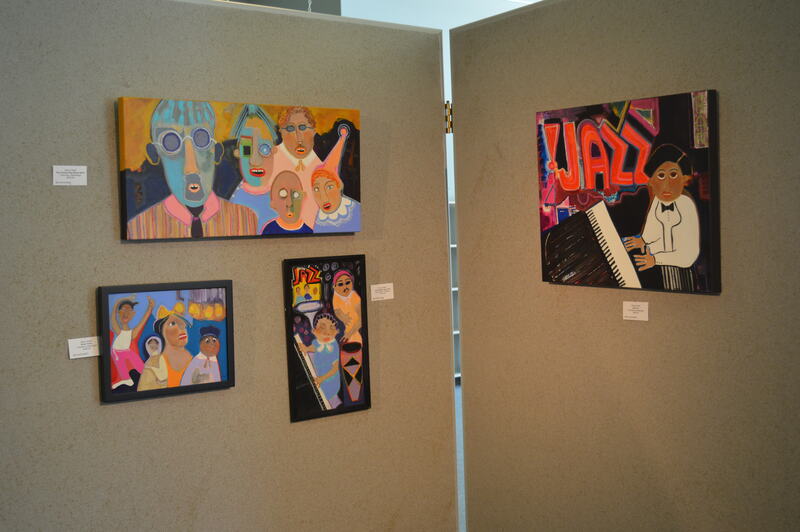 Submit an application via online to artistapplication.columbus@gmail.com or mail it to P.O. 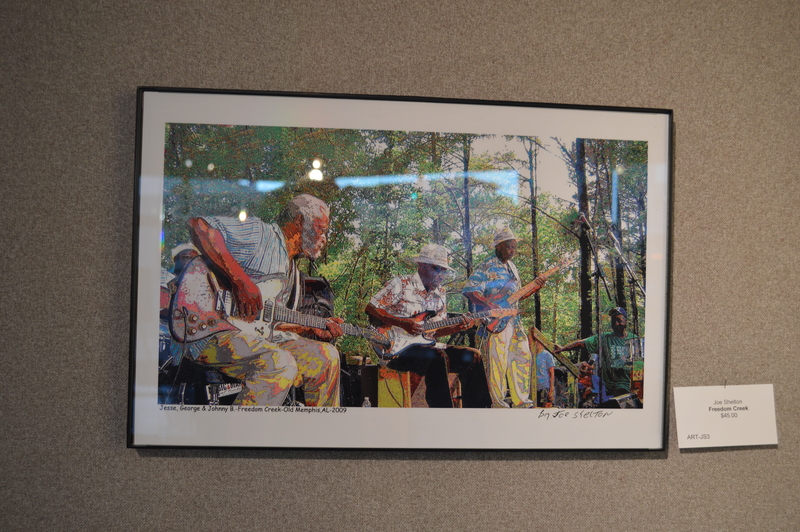 Box 869, Columbus, MS 39703, Attn: Artist Development Coordinator. 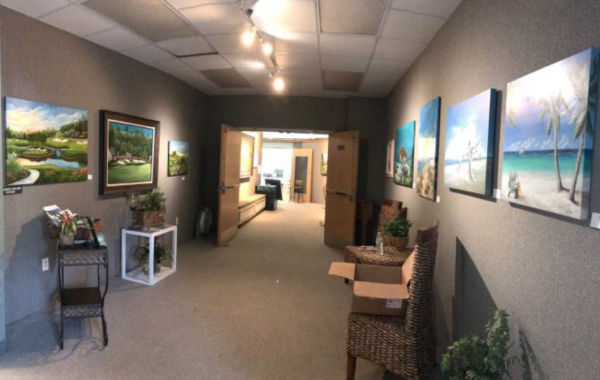 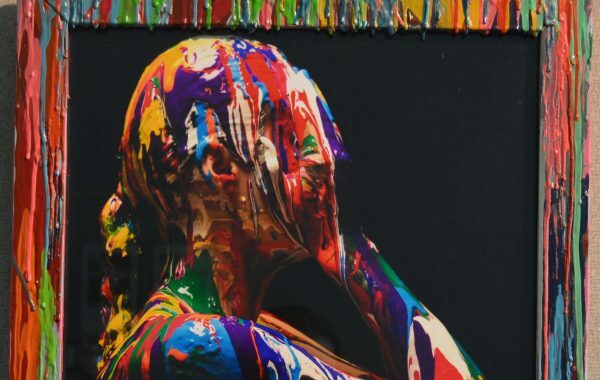 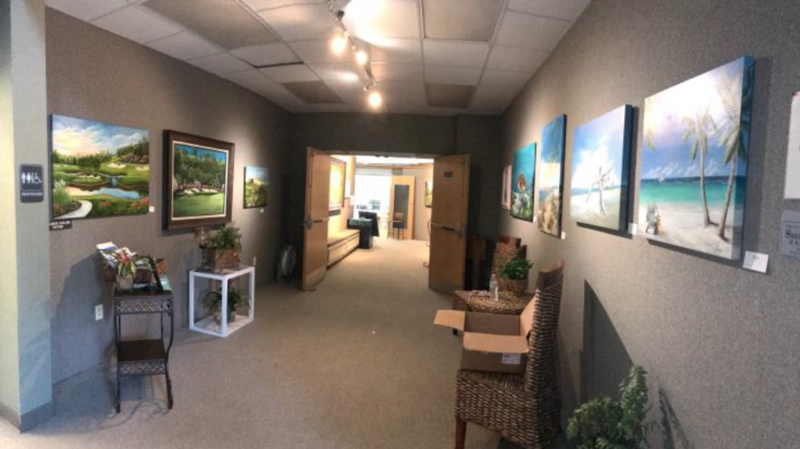 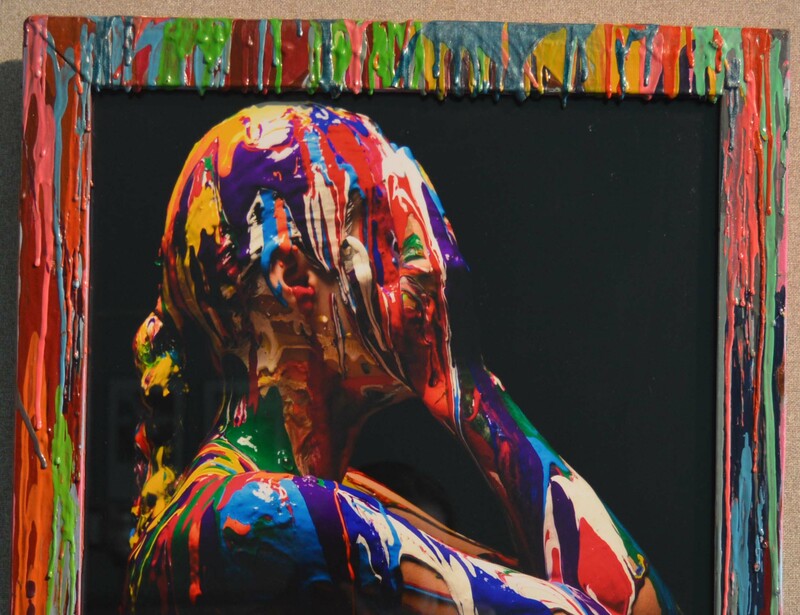 If you are unsure which gallery is the best fit for your artwork, please email our Artist Development Coordinator at artistdevelopmentcoordinator@gmail.com.